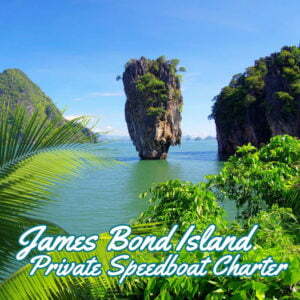 Phi Phi Island Speedboat Tour From Krabi Ao Nang; Experience the barefoot lifestyle and tropical landscape of the Phi Phi Islands in the Andaman Sea on a full-day tour from Krabi. Swim with colorful fish at Loh samah and Monkey Bay, snorkel among coral gardens and laze on white sand beaches at Maya Bay. 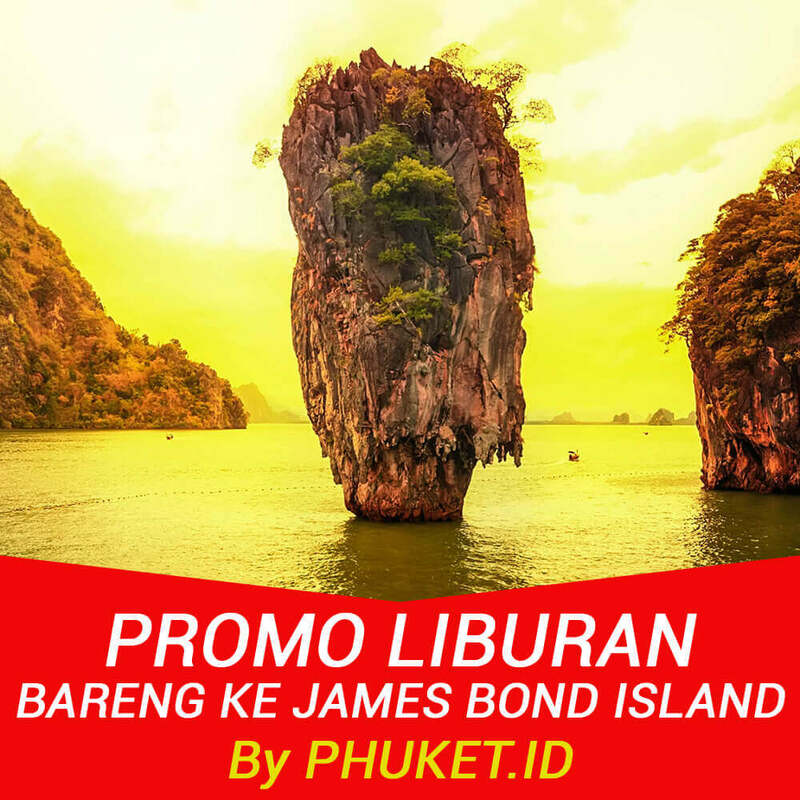 Phi Phi island tour from Krabi price and destinations is quite alike with one which starts from Phuket, but it depends on the operator that run it. 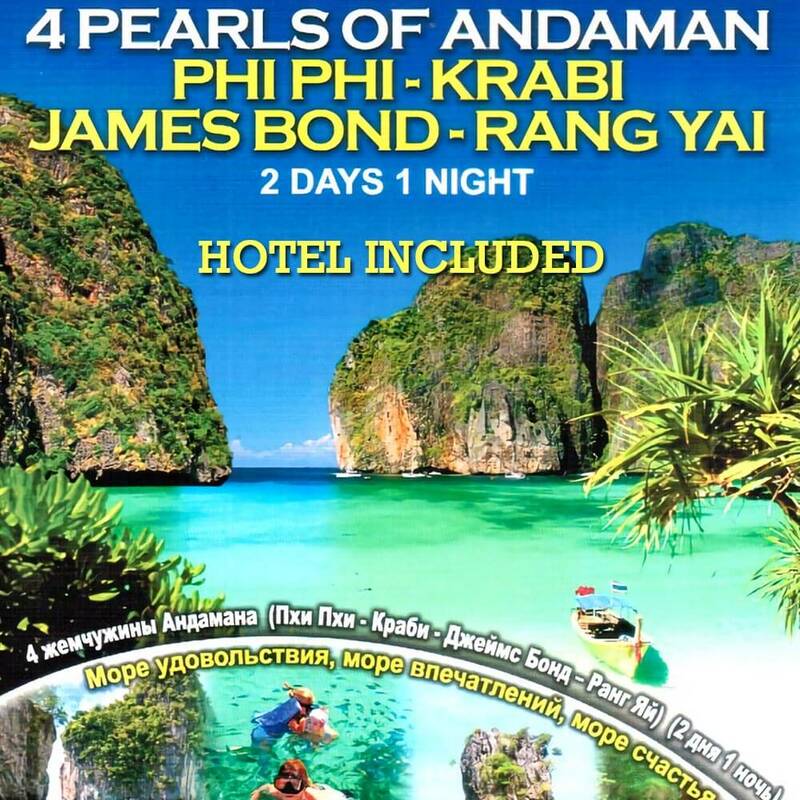 Let’s take a look at the itinerary for this “Krabi to Phi Phi Island day tour” package. Pick up from Klong Muang beach and Krabi Town. Bamboo Island: Explore the coral and relaxes on or swim on the beach. Return by speedboat to Ao Nang and transfer back to the hotel. Fin or Flipper not include in the price if you need fin you can rent from our office at the pier or rent onboard 200 THB per day but usually for snorkeling activity fin is not necessary mask, snorkel, life jacket is good enough for snorkeling. 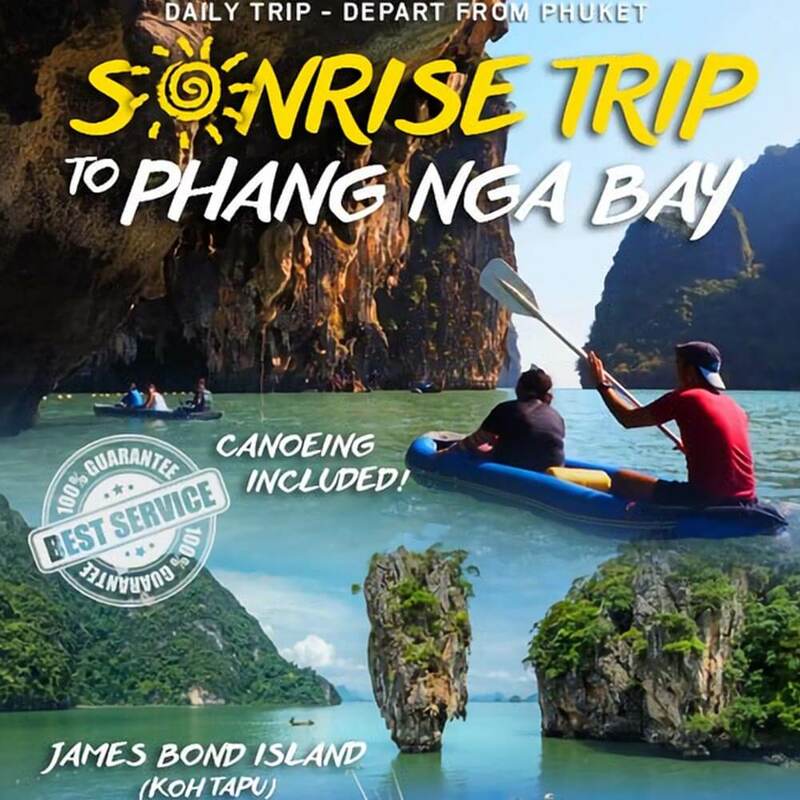 The provincial government of Krabi province has decided that everyone who visits Phi Phi islands must pay the National park entrance fee in cash during the tour directly to the government staff on spot the national park fee can not combine with the tour package any more. The entrance fee is 400 THB/adult and 200 THB/child.